We’re a stressed out nation. We live in a fast-paced world that always is demanding more from us. That’s why therapeutic massage has become that much more important. Have muscle pain or spasms? 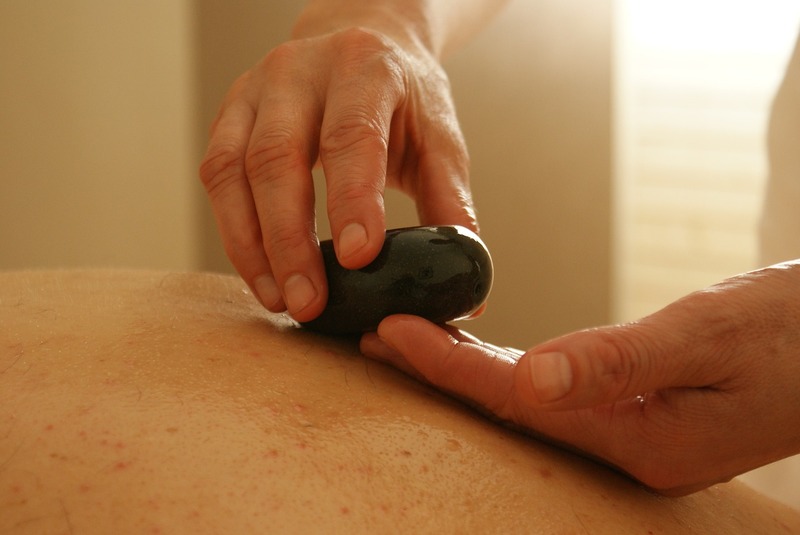 Massage has so many benefits including physical, mental, and emotional. Even if you don’t have any major complaints, massage is great to help you feel even better. Massage increases the feel-good hormones serotonin and dopamine and allows your brain to rest. Frankly, massage forces you to slow down and rest, which we need in our fast-paced world! If it’s your first time going in for a massage, don’t be stressed. First, I consider it such a privilege to help introduce you to massage. Second, remember this session is about YOU, so don’t be afraid to tell me what you need. Ask questions before, during, and after. If you are ever uncomfortable, please tell me.